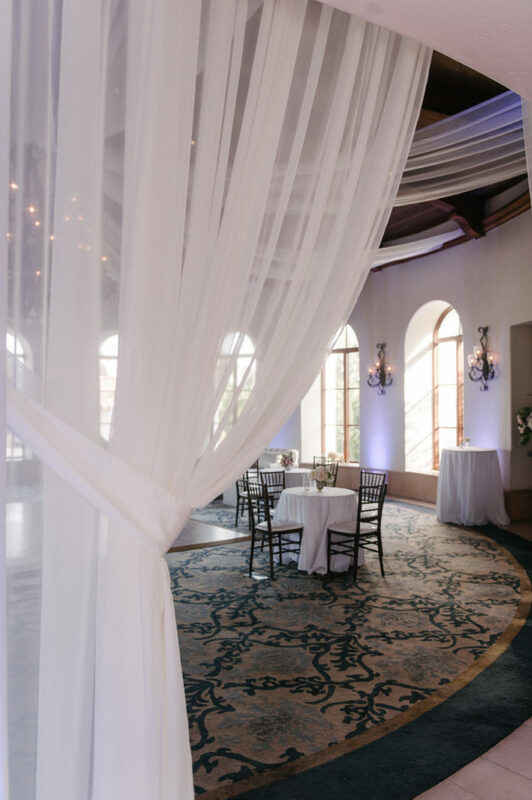 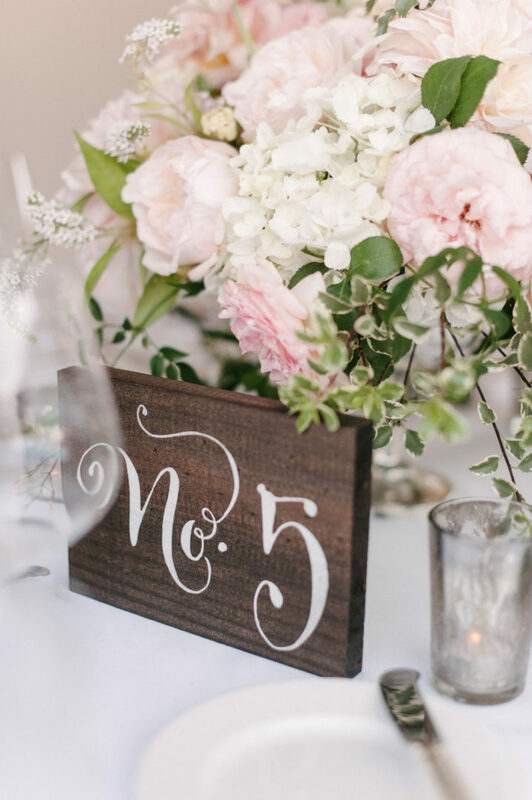 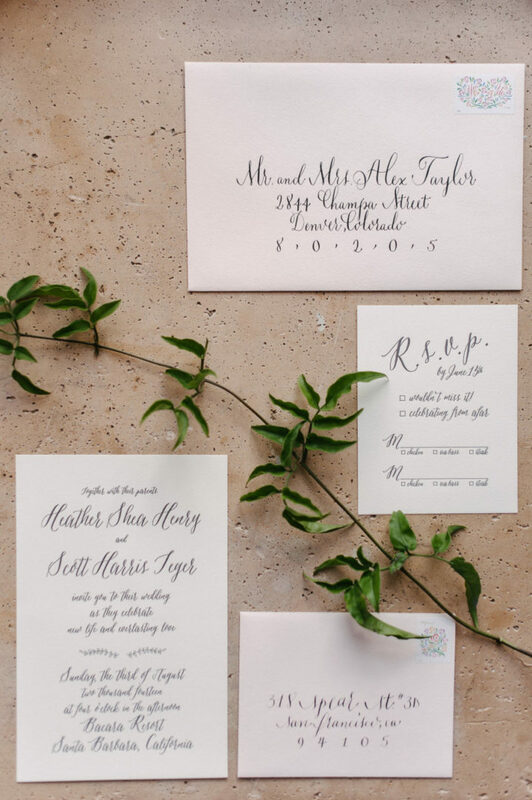 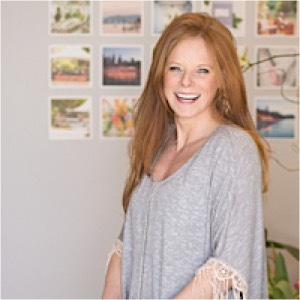 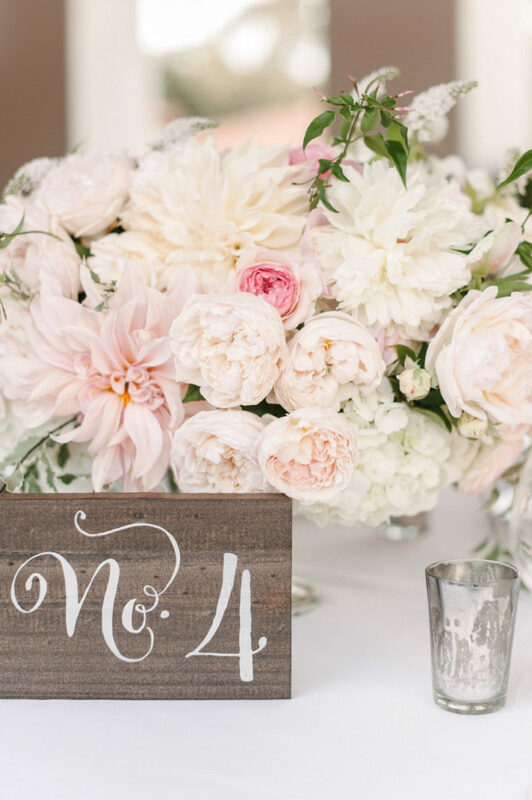 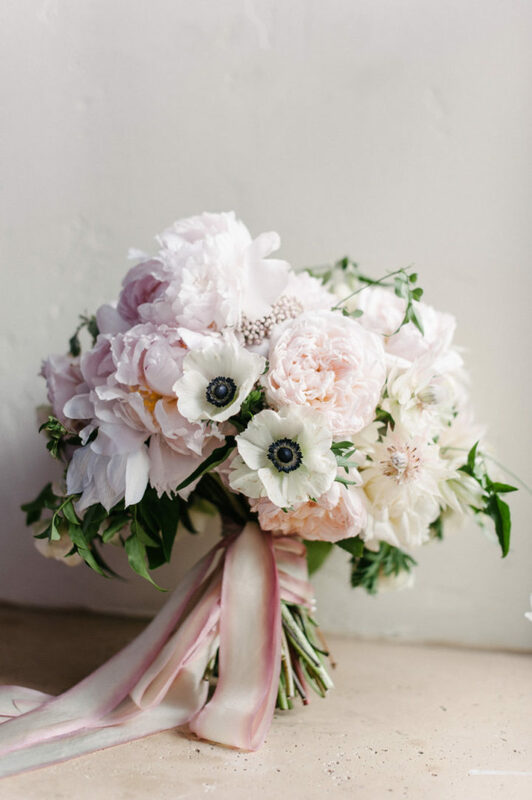 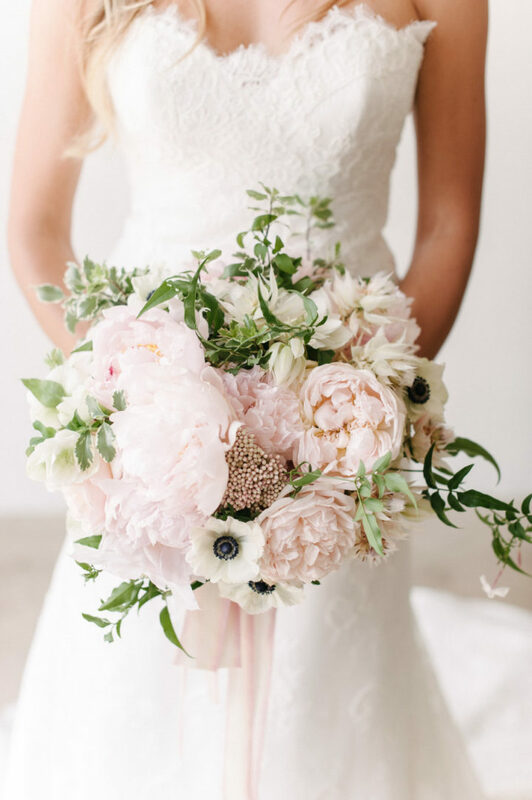 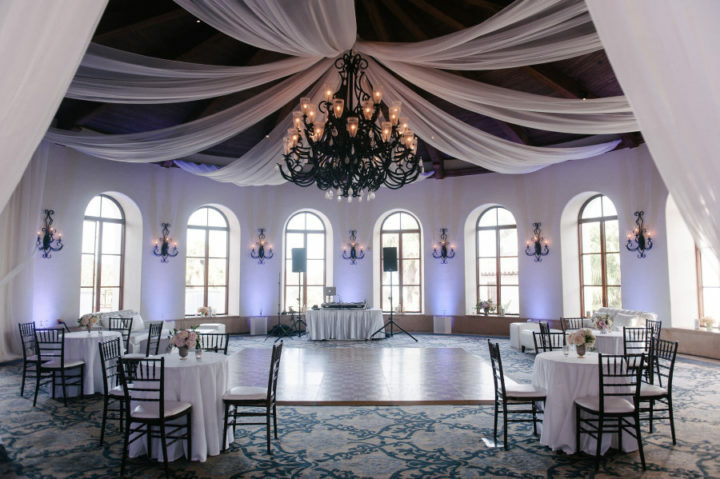 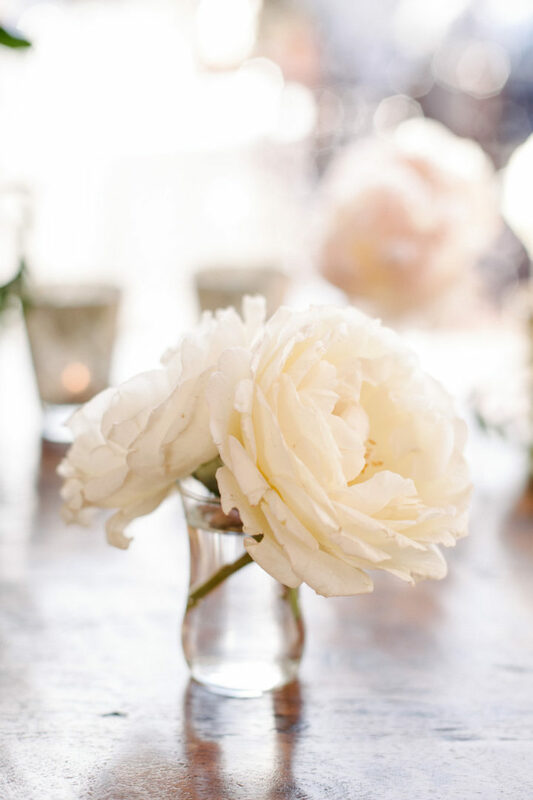 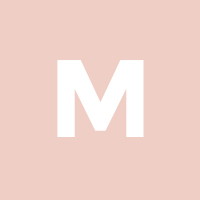 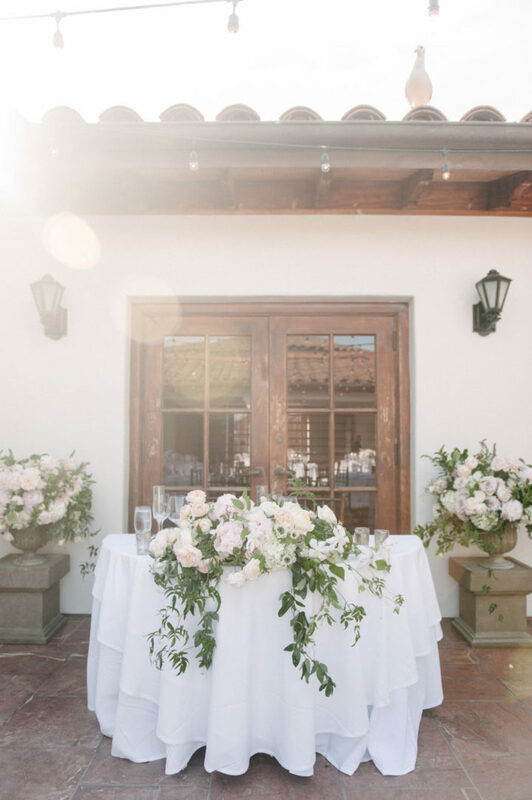 Melanie Duerkopp Photography has captured the most romantic California wedding in Santa Barbara! 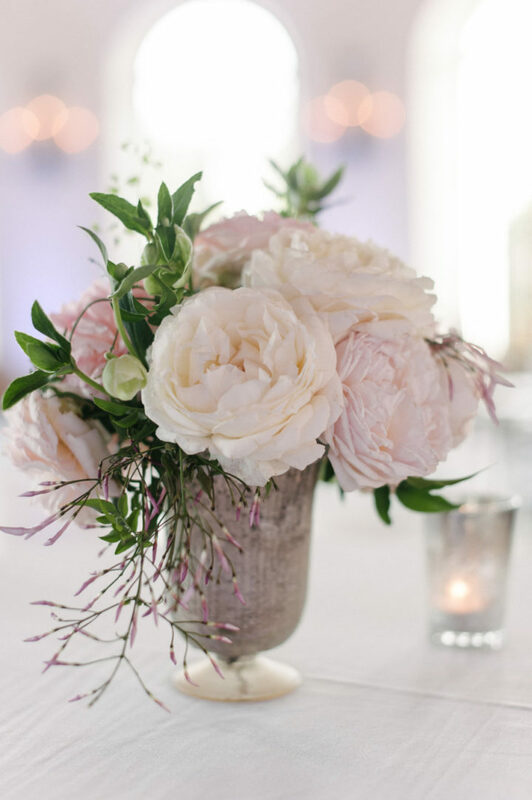 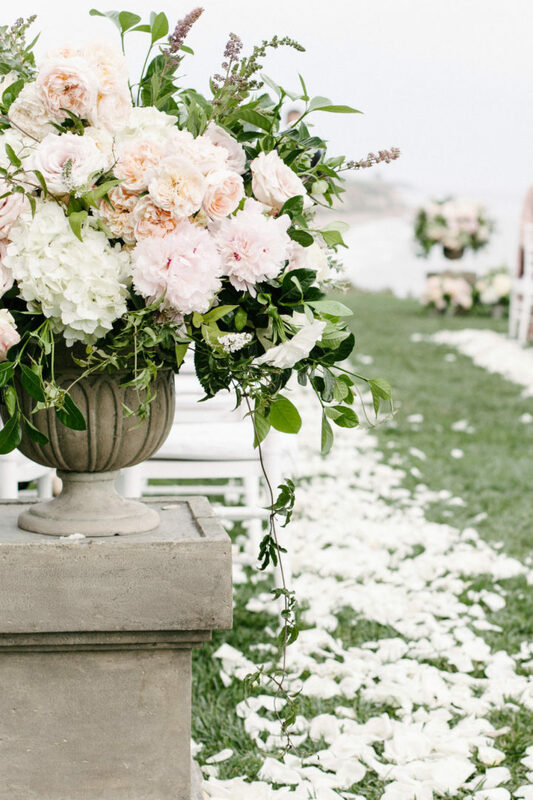 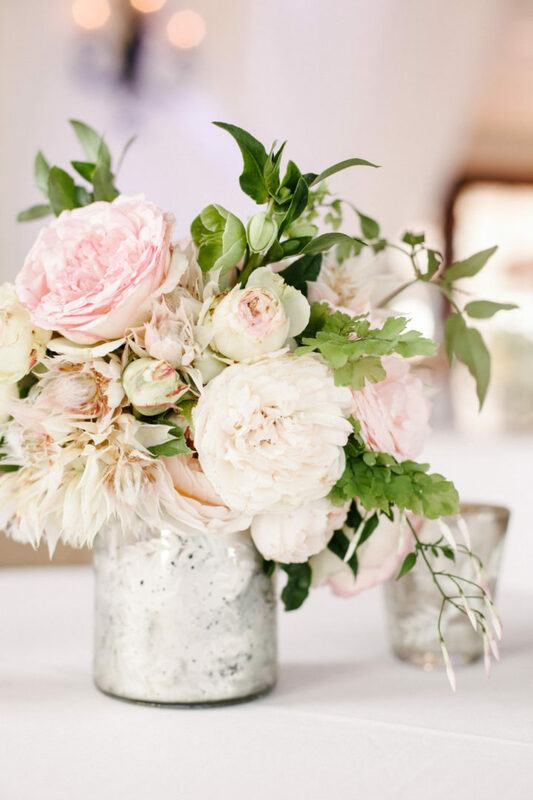 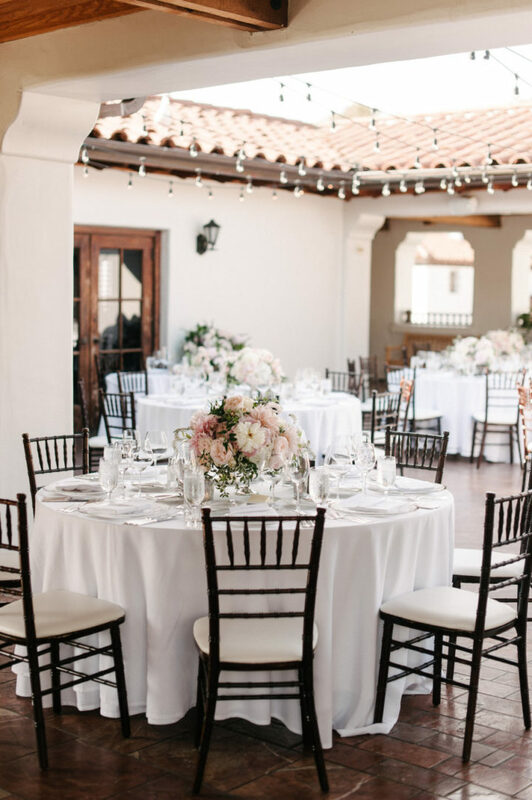 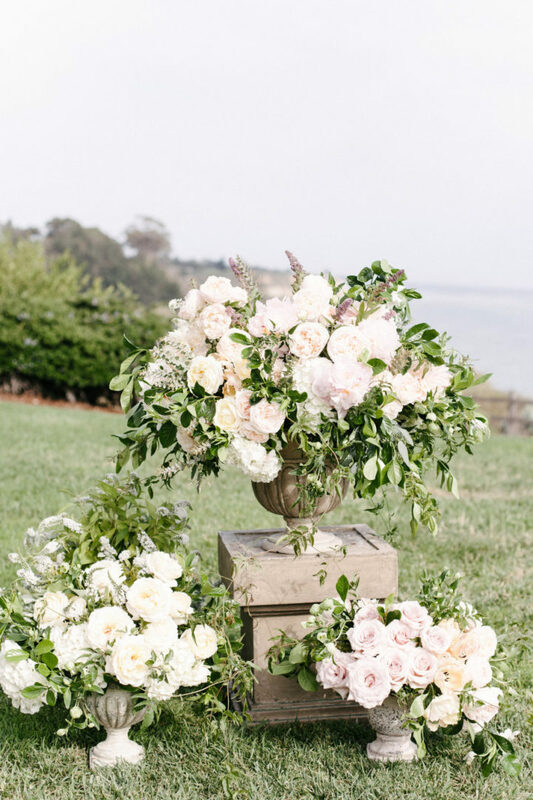 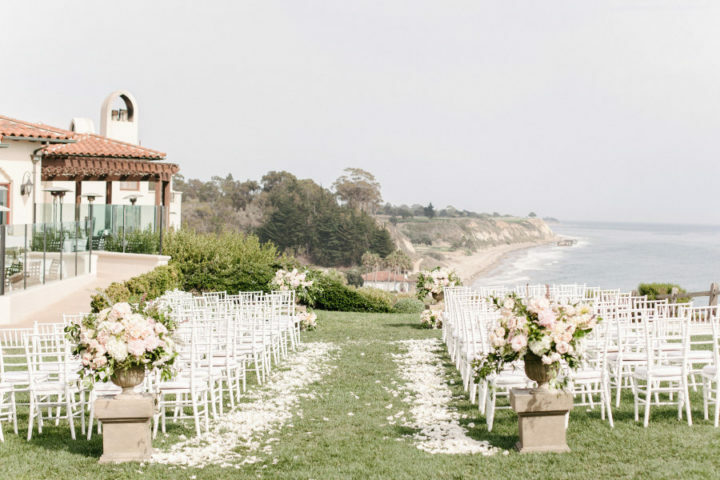 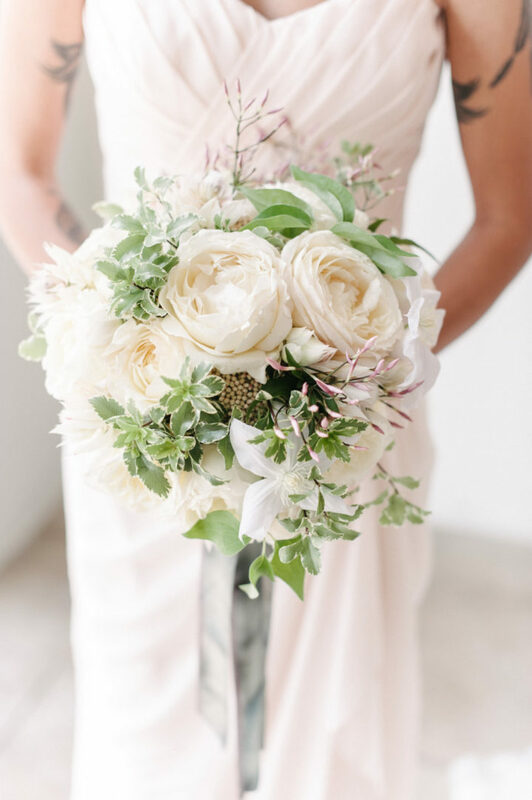 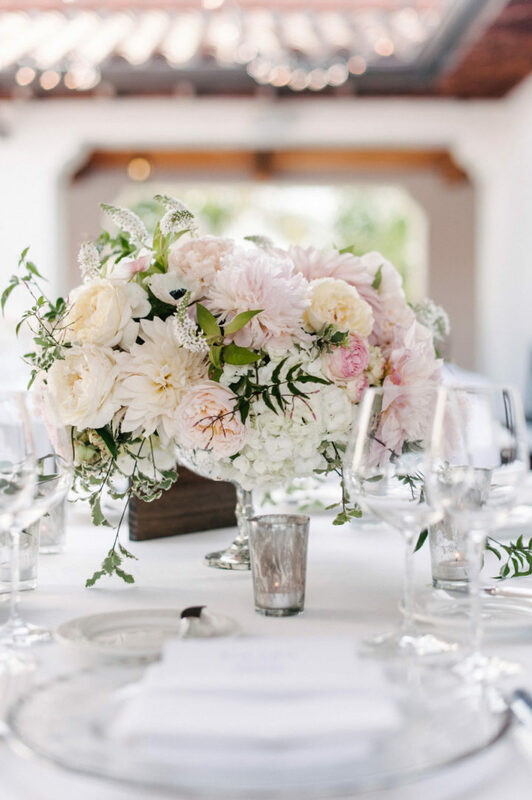 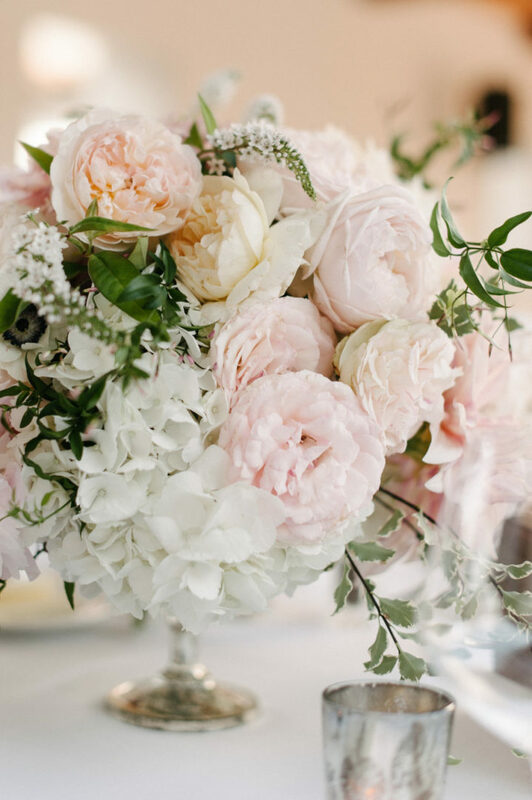 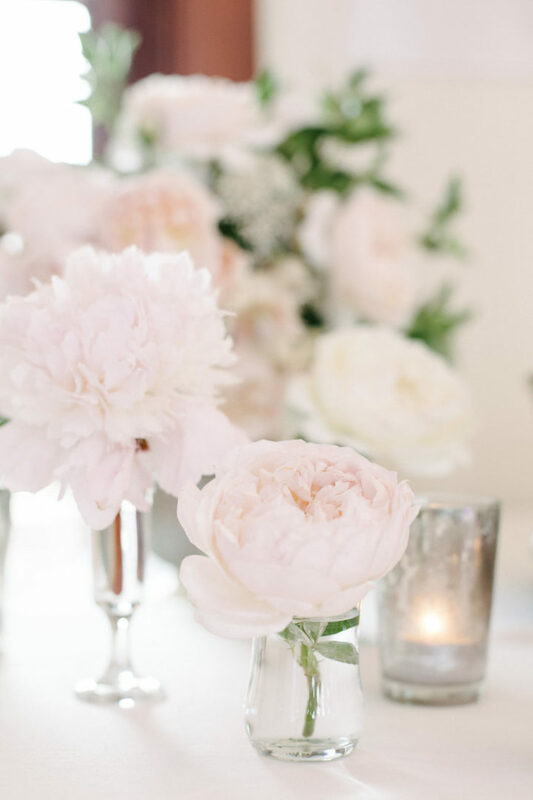 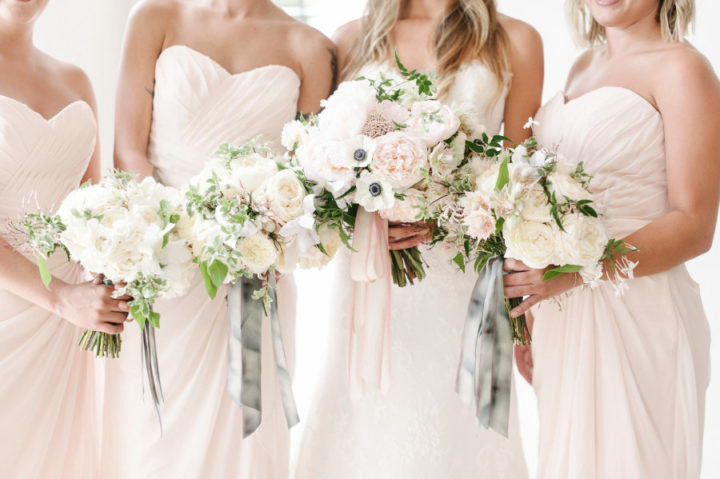 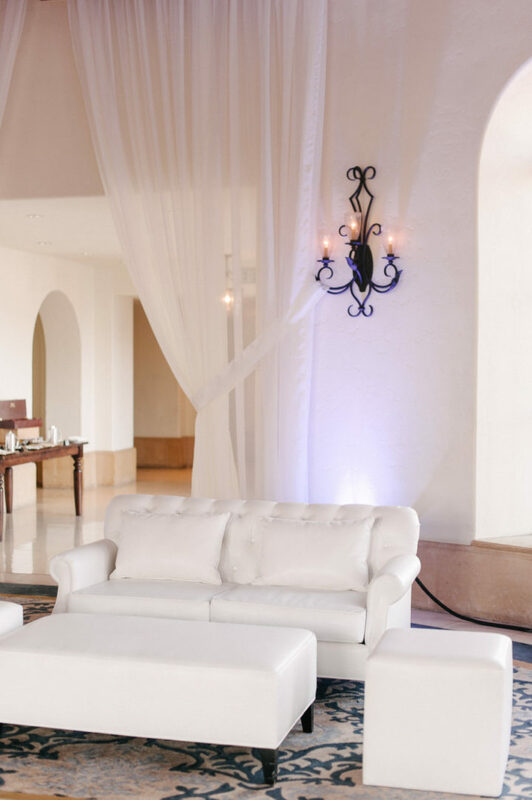 Breathtaking blush and white flowers from Camelllia Floral Design are surrounding every inch of this dreamy wedding at Bacara Resort and Spa. 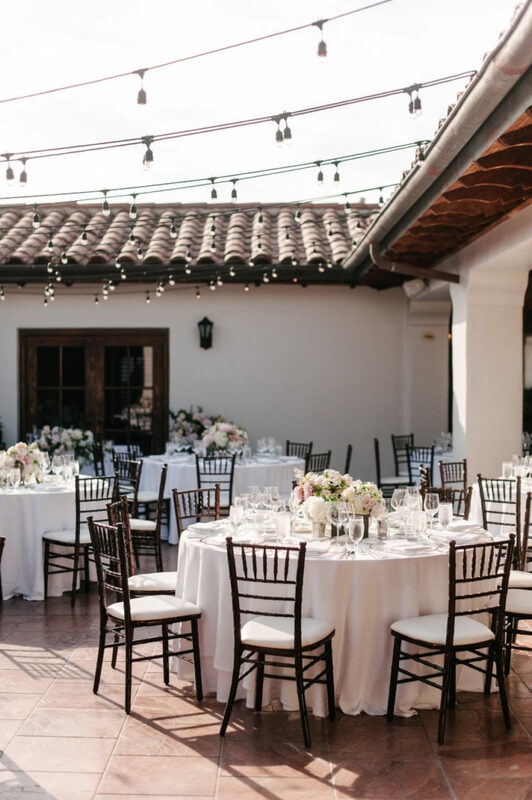 We’re blown away by the gorgeous simplicity from the beautiful white details from the precious decor to the bride’s wedding dress. 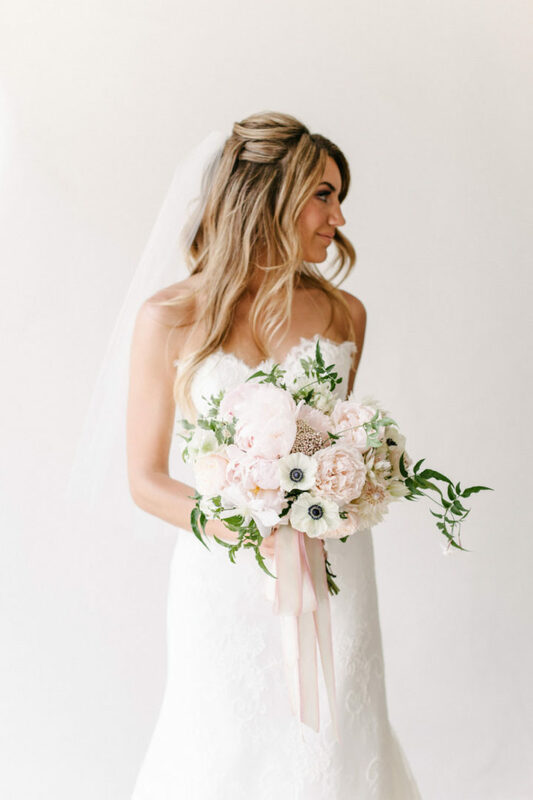 The gorgeous Rosa Clara gown with soft, simple elements and whimsical lace couldn’t be more stunning for this elegant day! 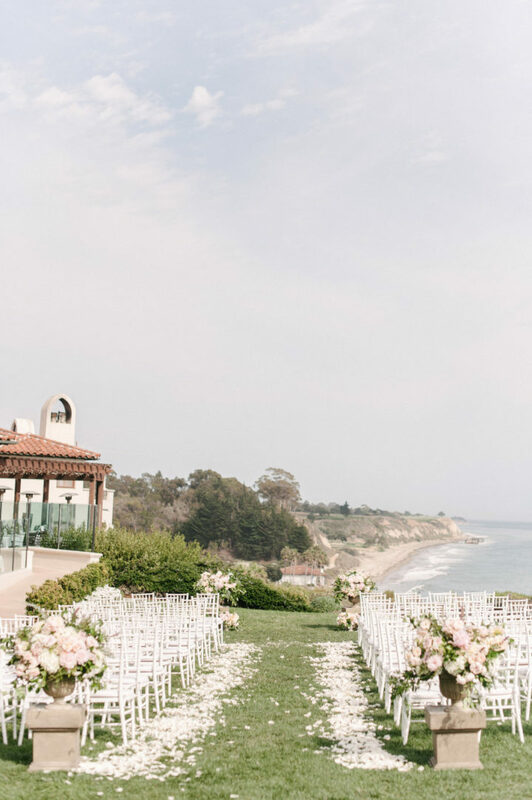 You won’t regret falling for this undeniably romantic Cali wedding on the cliffs of Santa Barbara.